Announcement New vinyl colors are now available in the shop! 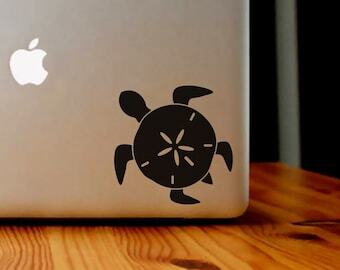 You can now choose Teal or Apricot as a color for your favorite decals! 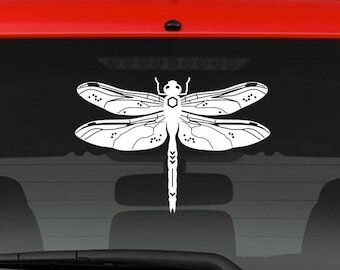 New vinyl colors are now available in the shop! 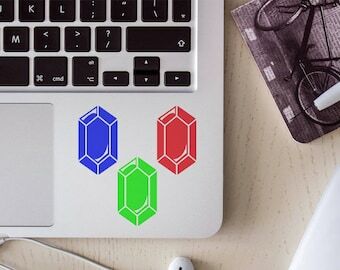 You can now choose Teal or Apricot as a color for your favorite decals! 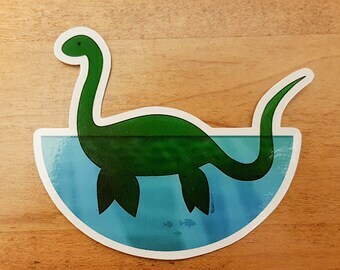 Cute Loch Ness Monster weatherproof vinyl decal, sticker. 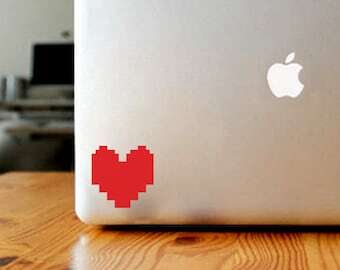 Cat sticker pack, weatherproof vinyl decal, sticker. 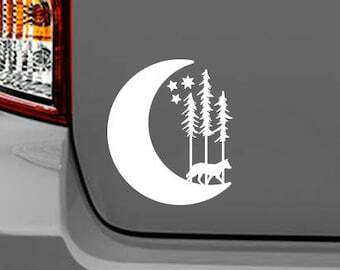 Totoro weatherproof vinyl decal, sticker. Geeky custom vinyl decals 4"
Pokemon Go team stickers now available!